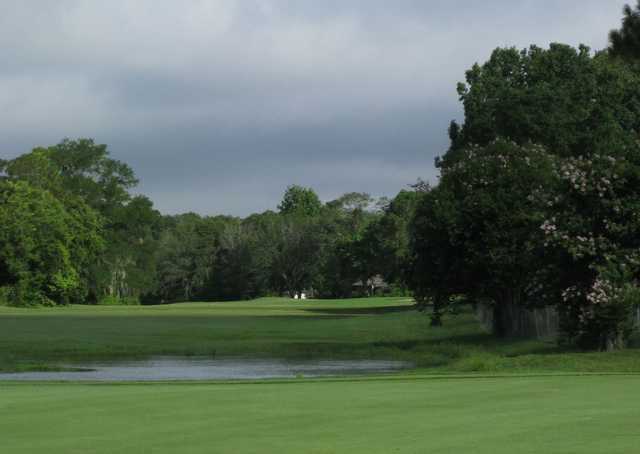 Picturesque tree-lines fairways make this Paul McClure design a regional classic. The course is fun and challenging for players of all skill levels and abilities. Water comes into play on twelve holes making creative shot-making a must. 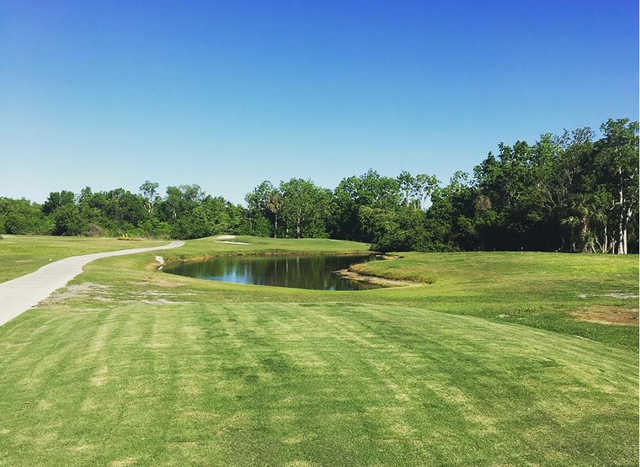 Casselberry is a thoroughly enjoyable experience for both the newcomer and the low-handicapper. 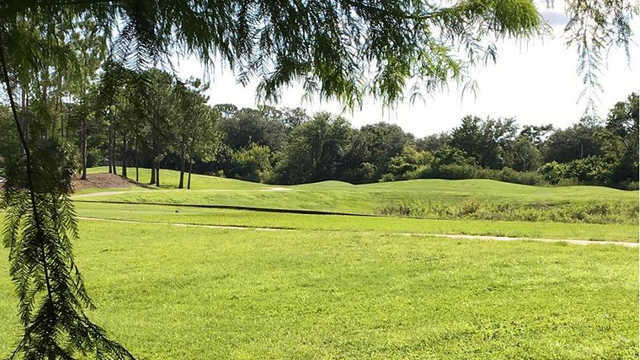 Built in 1947, Casselberry Golf Club is one of Central Florida's oldest golfing experiences. 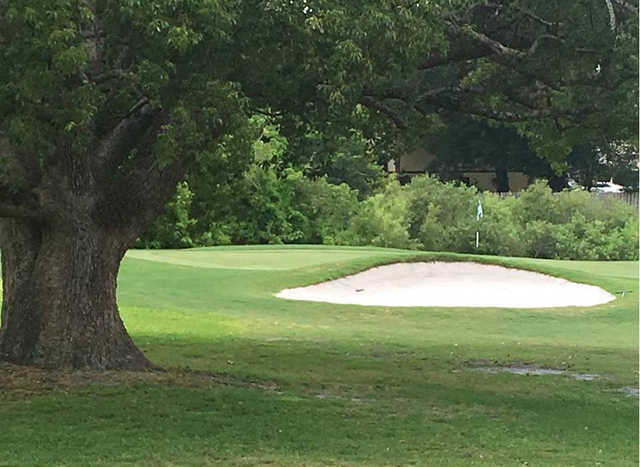 A favorite among local golfers, Casselberry's courteous staff and attention to detail will make your round a memorable one. 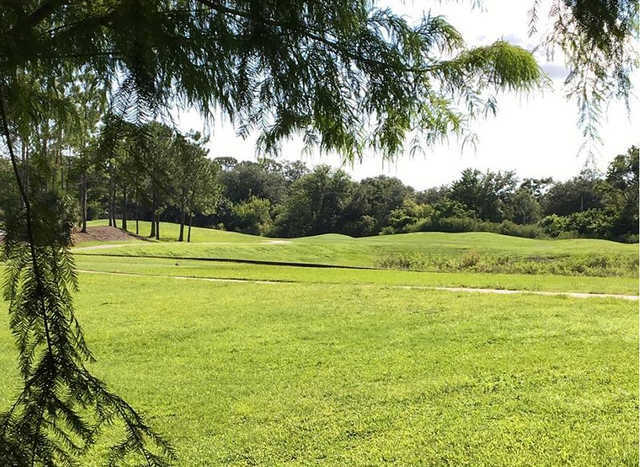 Casselberry boasts one of the area's largest and finest practice facilities. 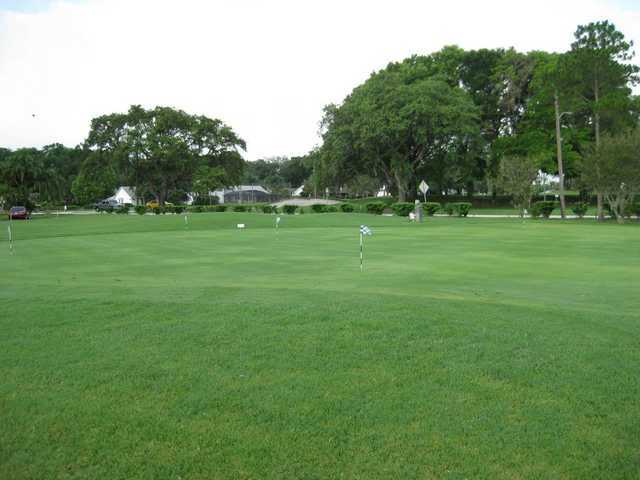 With a large driving range, multiple putting greens, practice bunker, and chipping area, you will have all the resources to improve your game. Lessons can be arranged through our pro shot. A fully stocked snack bar and beverage cart of available for your comfort.